STEFFLON DON NEW UK HEADLINE TOUR SPECIAL HOMECOMING SHOW AT HAMMERSMITH APOLLO NOV 29TH. 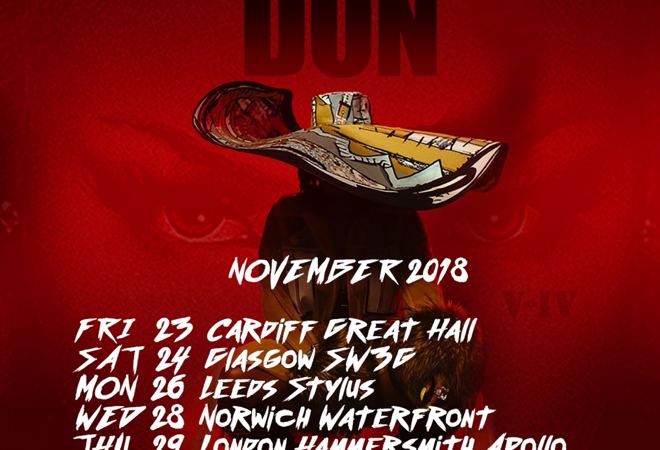 Today, STEFFLON DON announces her biggest ever UK headline tour, including a very special homecoming show at Hammersmith Apollo on the 29th of November. The tour follows the massive success of her critically-acclaimed sophomore mixtape ‘Secure’ which is available now physically and through all digital platforms via her own label 54 London.